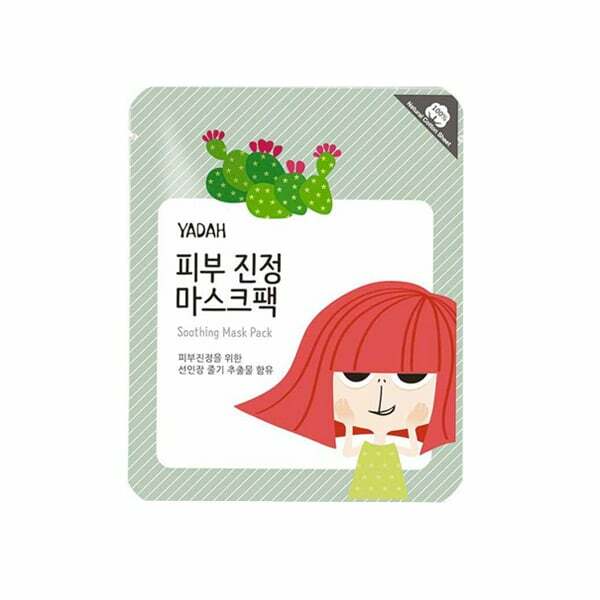 Yadah Soothing Mask is a wonderful mask with cactus extracts that deeply moisturize the skin and relieve stress factors. 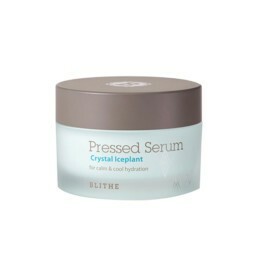 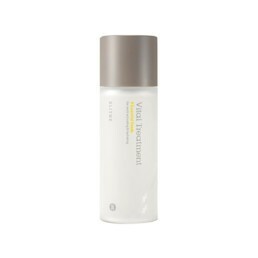 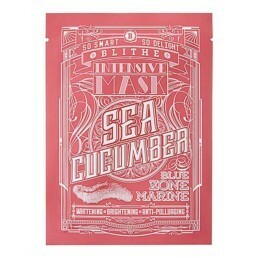 It ensures a soft and cleansed skin that feels wonderfully hydrated. 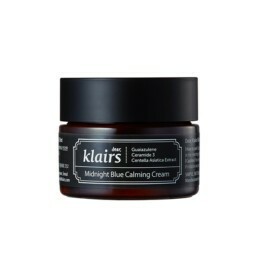 Use 195 points to purchase this product!